So you decided to focus on SEO for your small business website. That’s great! And we bet it feels good when you start to see your business climbing the search rankings. But if you’re still hanging around on page two or three and things have started to plateau, it’s probably and indication that things might not be performing at 100%. Whether you’re new to SEO or have been hammering away at it for a few months now, if you don’t fully grasp what is driving your rankings, it’s easy to make mistakes. SEO is constantly evolving, and it’s not always easy to stay on top of the latest and greatest optimization techniques. Could your strategy use a few tweaks? The best place to start is with the things you may be doing wrong. 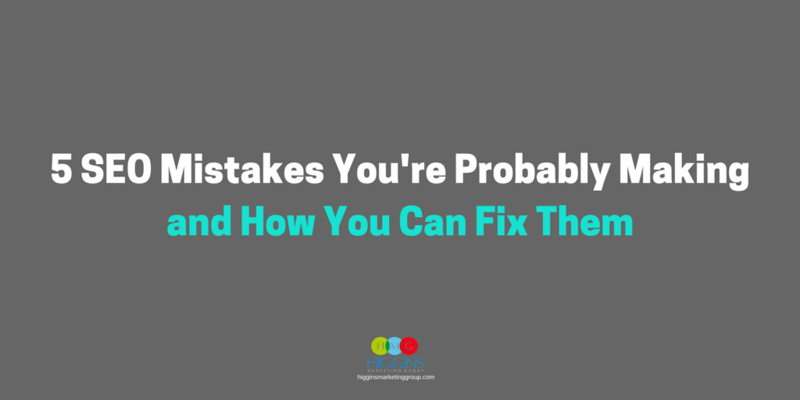 In this post, I’ll cover some of the most common SEO mistakes and you can fix them. This is actually a pretty easy mistake to make. There is a delicate balance to be struck when it comes to keywords on your website. The last thing you want is to start shoving keywords into your content because you think you need to meet some minimum keyword density. Why? Because most of the time it creates sentences that are grammatically incorrect and strange. 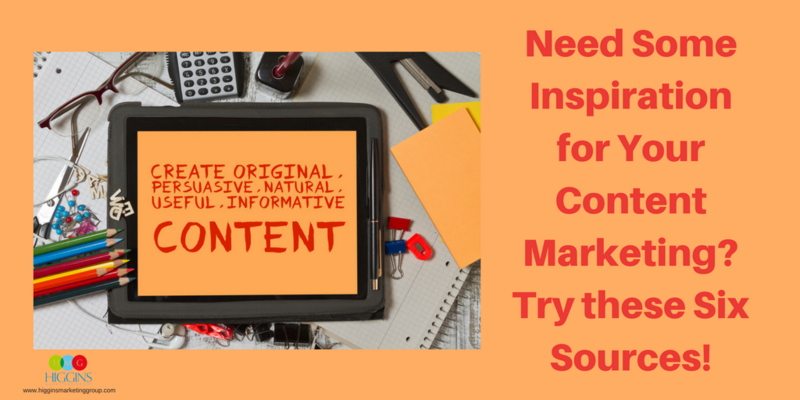 You want your content to feel natural, not forced. 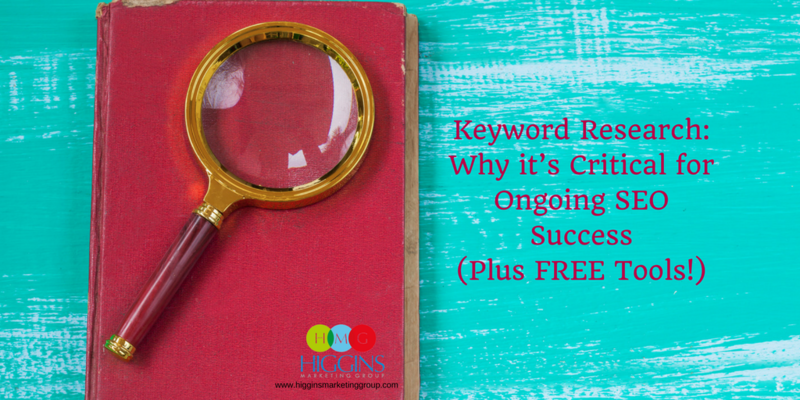 It’s perfectly fine to be purposeful in your use of keywords on your website, but you should never lose sight of the fact you are writing, first and foremost, for your website’s visitors, not just search engines. We see this one all the time. Each page on your website should have a unique title tag, but so many businesses use the exact same one for every single page! That’s a big SEO no-no. Generally, it’s also not a good idea to use your business name in your title tags (except on the homepage) or to have a title that’s too long (you should really keep it under 65 characters). A keyword-specific title tag and description can increase your click-through-rate and, if your content delivers on its promises, earn you more conversions. Google loves sites with large amounts of complimentary content, and one of the ways it detects this is by the internal linking structure on your site… basically, which pages on your site link to other complementary pages via text links. But there is a right way and a wrong way to make it happen. One of the most common mistakes people make with internal links is using things like “click here” or “learn more” as the anchor text. Search engines don’t understand how to interpret these cues, so they end up being of little value to your SEO efforts. Instead, use strategically placed keywords as the anchor text for your links. It’s also important not to overdo it. 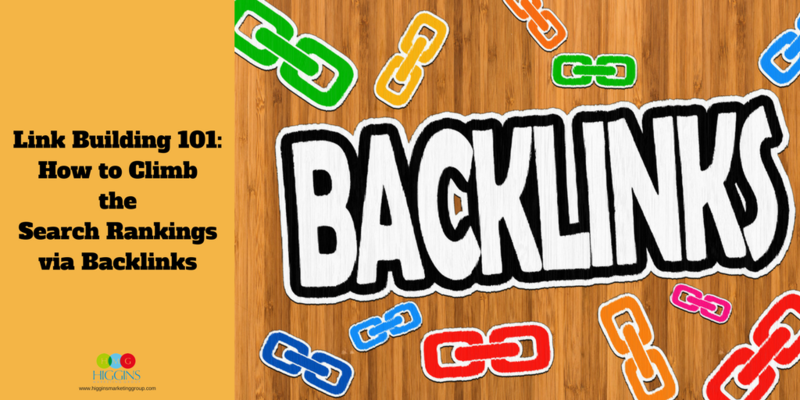 As with keywords, there is such a thing as “too much” when it comes to internal links. Don’t include internal links just for the sake of it — make sure the content or page you are linking to is relevant. The temptation to reuse your own content can be very real. After all, there’s only so much time you can dedicate to writing unique content for all your pages and blog posts when you have a business to run! Well, search engines don’t like to show multiple versions of the same content. So, in most cases, they simply choose whichever version they think is more relevant and consider that version the original. This inevitably impedes the search visibility of each of the duplicates. So if you want to “reuse” something, you should spend time editing it so that you can present it in a new way that delivers unique value to your visitors. There was a time that smart SEOs could secure and maintain Google page 1 rankings by strictly focusing on the “on-page” activities within their websites – things like title tags, descriptions, keyword metatags, and website copy and formatting. That’s changed dramatically in recent years. It varies by keyword and website, but today, anywhere between 30% and 70% of ranking factors occur “off-page” (i.e., somewhere other than your actual website). Off-page SEO is all about establishing credibility of your website through the eyes of others. In its most basic form, you accomplish this by having other reputable sources (pages, websites, and individuals) linking your website. To Google, this builds the case that legitimate and respected sources are vouching for the quality of your website. Off-page SEO is more labor intensive and time consuming that on-page SEO, but the rewards are significant. If you’d like to start earning more 1st page rankings on the search engines and can use the help of an honest and hardworking team, just let Higgins Marketing Group know. We’d love to conduct an initial analysis to see whether an investment in SEO makes sense for your business.